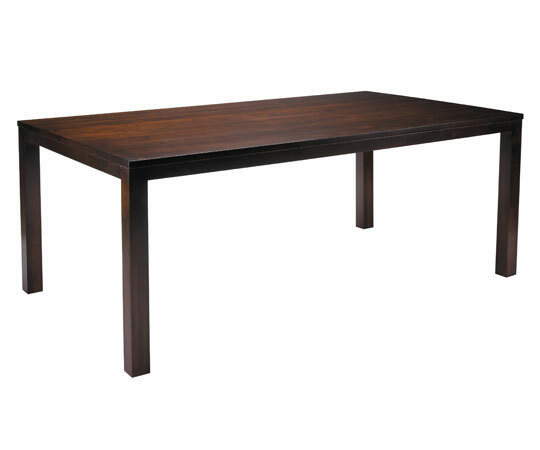 The Parsons Dining Table is very popular with interior designers. 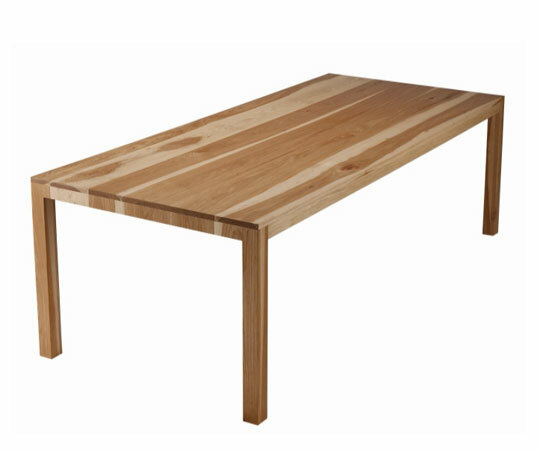 It has a classic yet substantial look and that makes it easy to build your dining room around. 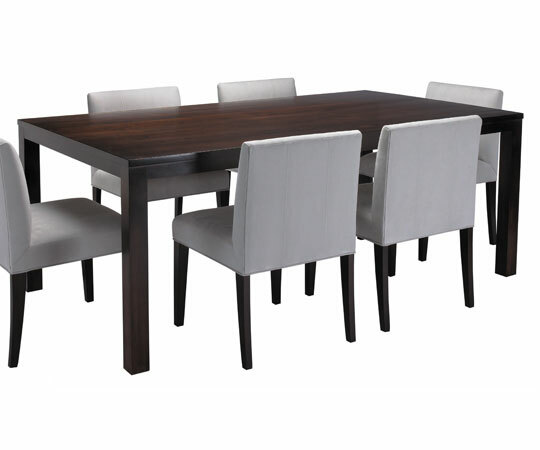 You can dress up a Parsons Dining Table with a rich dark finish and soft neutral chairs or combine an antique finish with matching benches for a more modern and rustic look.